(TRR) – Megadeth have announced the first round of acts that will join them on their inaugural MegaCruise early next year. On deck for the floating metalfest will be Anthrax, Testament, Corrosion of Conformity, DevilDriver, Doro, Armored Saint, John 5, Metal Church, Danko Jones, Beasto Blanco, and Metalachi. More acts are set to be announced in the coming weeks. The MegaCruise will set sail on October 13, 2019 in the Pacific out of Los Angeles, CA aboard the Norwegian Jewel. The ship will make stops in San Diego, CA and Ensenada, Mexico. 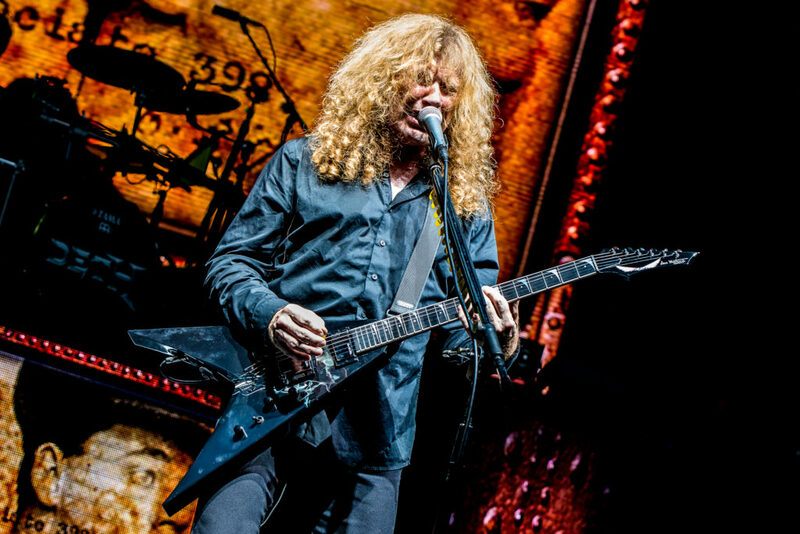 The only detail that can be assumed at this time is that Megadeth will headline the trip with a performance(s). More details are expected to be announced in the coming weeks. Fans can register for notifications via email at Megacruise.com. Tagged Anthrax, armored saint, Corrosion of Conformity, Danko Jones, doro, john 5, megacruise, megadeth, metal church, testament.